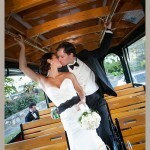 Congratulations to North Shore Weddings by Ana!! 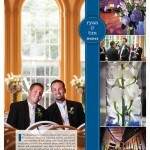 Sneak Peek: Ryan and Tim’s “Real Wedding” coming out tomorrow in North Shore Wedding Magazine. We’ve won Best Photographer in North Shore Wedding Magazine Reader’s Choice Awards 2013. Thanks to all who voted for us! !